The Samsung SyncMaster S27A950D has been discontinued. No direct replacement is available. 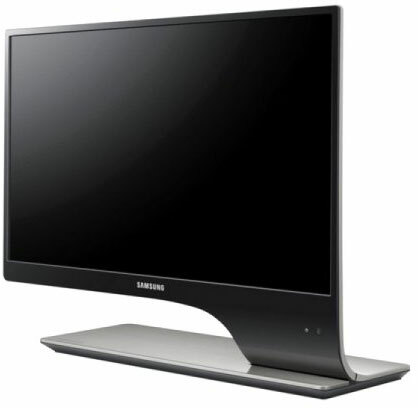 The Samsung SyncMaster S27A950D delivers unbelievably smooth visuals through its 3D HyperReal Engine and the Real 120Hz speed, while also producing brighter 3D images. Other features include the Mega Dynamic Contrast Ratio and Photo Accuracy 100%, which really bring pictures to life. While the built-in 3D Converter and various inputs ensure that your monitor experience is truly expansive. Then factor in the eco saving modes with the new Energy Tree feature, and you have a next-generation monitor ready to go.